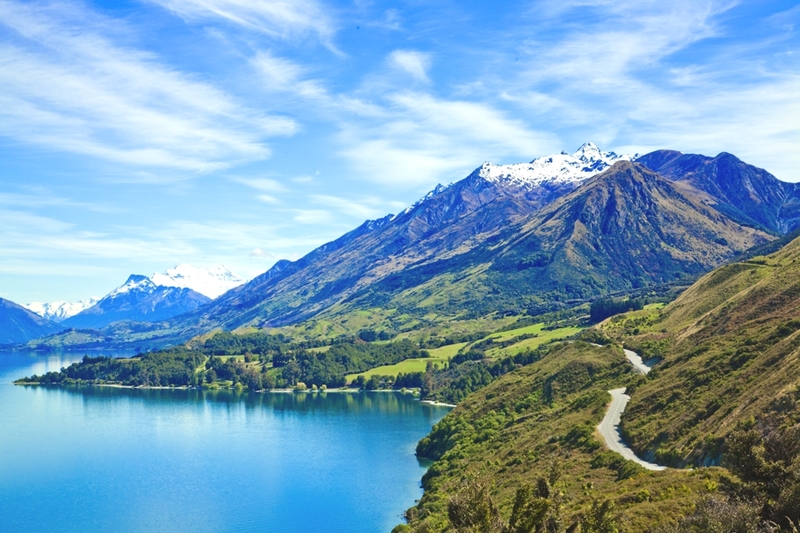 There’s more to New Zealand than its north and south islands. The country is an island nation and there are many hot spots to be discovered dotting the coastlines. Aro Ha is a new wellness retreat that promises the ultimate elixir for those seeking optimal health and well-being. The purpose built, self-sufficient, luxury resort is set to open on 12 January in gobsmacking surroundings near Queenstown, New Zealand.